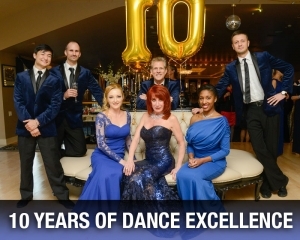 A Showcase is an event that allows the students and instructors of the BlueBallRoom an opportunity to “showcase” their dance talents to their friends, family, peers and our guest judges. The event features performances from BEGINNER, INTERMEDIATE and ADVANCED STUDENTS. This is followed by a dance party and staff performances. A Showcase Routine is generally done in a dance that the student has a strong affinity for. By specializing in that dance, the student develops enhanced skills and learns material that challenges them in ways a normal social dance program would not. 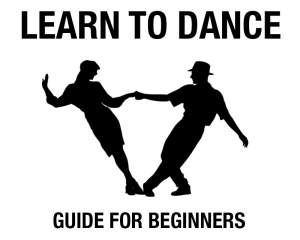 In addition, the excitement of performing improves confidence, styling and other skills that make social dancing a breeze. The Fred/Ginger Competition is a fun version of a dance competition. Partners are selected at random and each person is scored with points, to be crowned champion of their division. 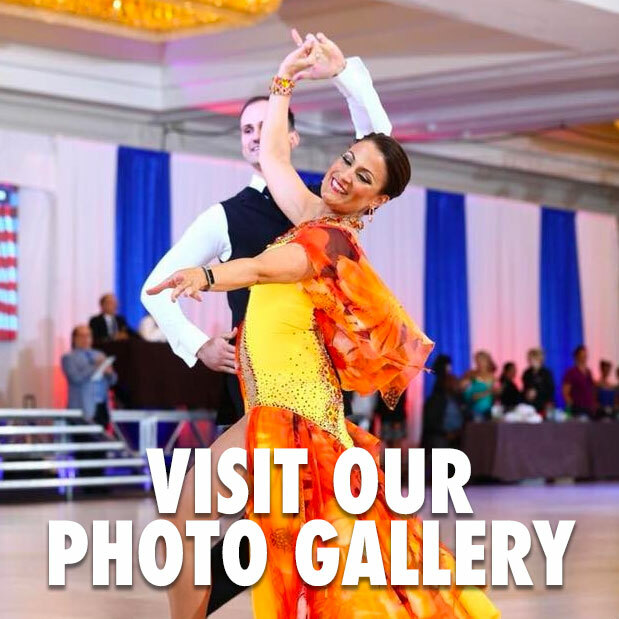 Most students will dance at least one Showcase Routine and participate in at least one division of the Fred/Ginger Competition. Seating will be limited to 130 – PrePaid Reservations Only. and we expect to sellout – so get your tickets early! Note: costuming is optional but should be representational of the style of dance being executed. An extraordinary event complete with student performances, Dinner Buffer, Social Dancing and a Spectacular Show from our BlueBallRoom Dances.